This well know independent Hair Salon has a trading history of more than 17 years and is rated in the Top 10 Hair Salon’s in Toowoomba. There are a large number of clients who have been regulars for more than 5 years, some have been clients since the salon first opened 17 years ago. The current owner has been in the business for the last 9 years and has just celebrated 4 years as the business owner. Personal circumstances have arisen that have bought about this sale. The current owner would be open to the opportunity to work under the new owner as an employee hairdresser either casual or full-time. 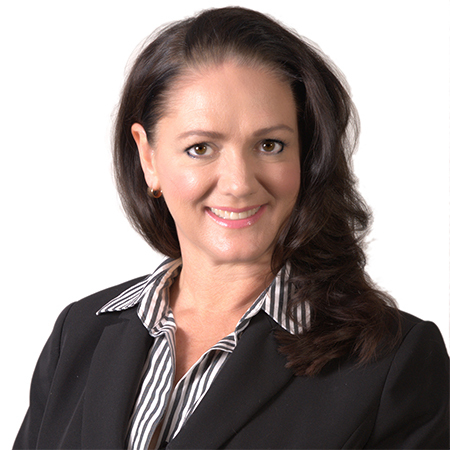 If her services are not required the current owner is happy to sign a non-compete contract and retire from the industry in Toowoomba. Trades 5 days per week. This salon is in perfect working condition and is well presented. You will not need to spend a cent – just open the doors and you can start trading and immediately benefit from around $140,000 worth of business that walks through the door every year. Our vendor is serious about selling and has priced this business accordingly. 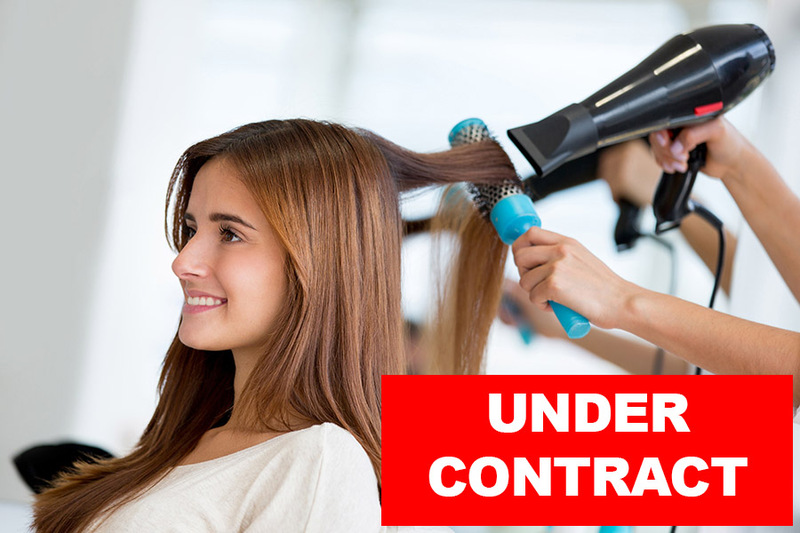 This is a perfect low risk opportunity for a recently qualified hairdresser to go out on their own and benefit from the experience offered by the current owner who is happy to stay on as a hairdresser (casual or full-time) if required.